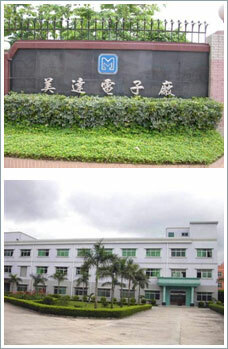 4.Metek Industrial Co. Ltd. is an electronic consumer products supplier based in Hong Kong established in 1987. With our own production facility in China, we produce a wide range of Do-It-Yourself products, such as Metal & Voltage Detectors, Voltage Testers, Doorchime/Intercom Systems, Auto-accessories & Premium Items, etc. All of our current items were in-house designed by our R&D team in Hong Kong. The products line will be expended in accordance with client’s requirement. Our company also accept OEM projects which will be handled carefully by our engineers who have well-experience in the electronic field.